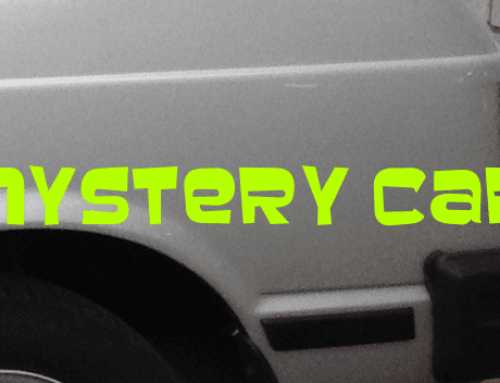 Hello and welcome, fans of the Mystery Car series. 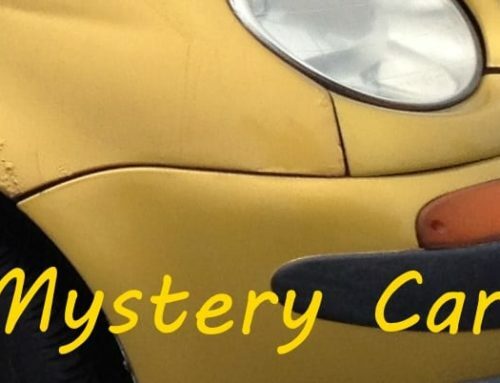 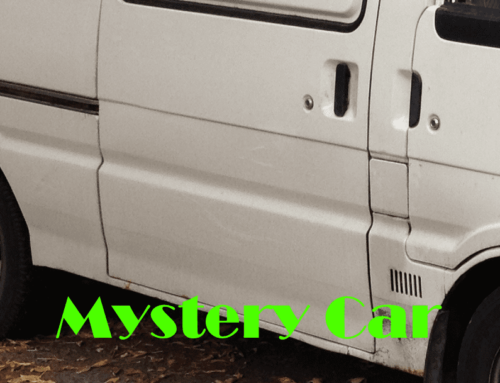 Today we have a thrilling mystery car for you to solve. 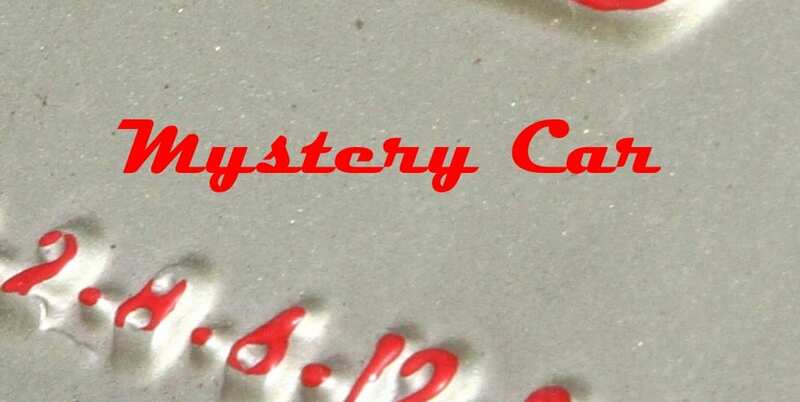 It involves numbers. 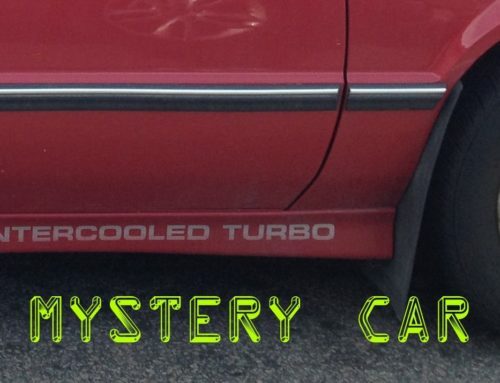 So get your calculators ready, name the make and model, and you shall win great prizes*.